When it comes to responsibility for safety and compliance, the people with Daseke’s family of trucking companies believe many hands not only make light work, but also safer operations. 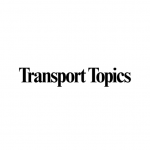 “We’ve established several cross-company committees, because we believe we can learn a great deal from one another to improve all aspects of our operations, particularly safety,” said Brad Aimone, Central Oregon Truck Company’s director of driver safety and services. Brad serves as a leader of Daseke’s cross-company safety collaboration team. 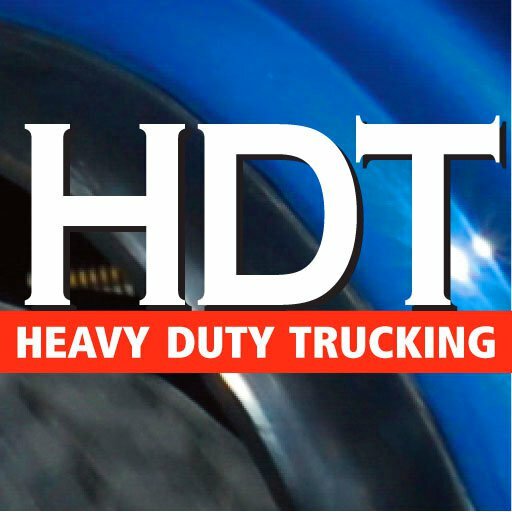 The collaboration teamwork, plus other efforts within the operation of Daseke’s companies, caught the attention of David Cullen, executive editor of Heavy Duty Trucking. Brad and Phil Taylor, COTC’s vice president of fleet and procurement and a leader of Daseke’s maintenance collaboration team, were among several people David interviewed for his story, “Safety Matters.” David’s story, which ran in the April 2016 issue, is the third part of HDT’s continuing series on the modern maintenance manager. To read the full story on the Heavy Duty Trucking website, visit The Modern Maintenance Manager: Safety Matters. To view the entire series of modern maintenance manager articles, click here.